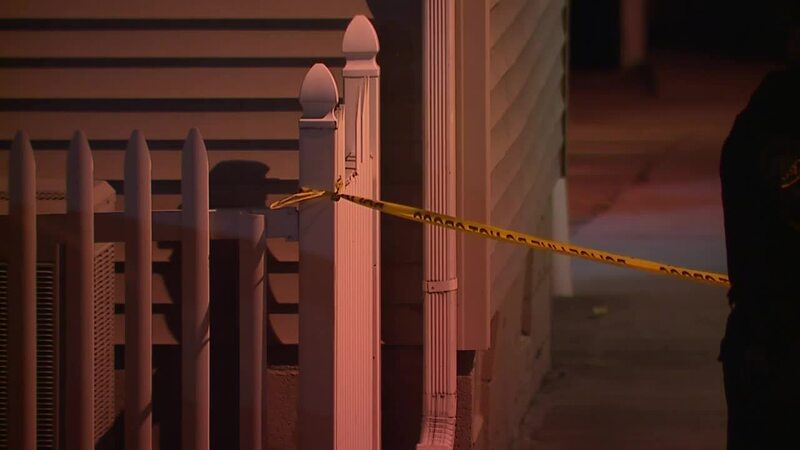 An Elyria officer shot a man Tuesday night after responding to a domestic disturbance at an Elyria apartment complex, Lorain County Sheriff's Office confirmed. When officers responded to 120 Riverside Court at 8:26 p.m., they heard yelling and the sound of someone throwing items around, the sheriff's office said. Police attempted to reach the residents inside the apartment but after not receiving a response, officers tried to get a passkey from the apartment management. A 27-year-old exited the apartment with a handgun, threatening officers with the firearm. The officers retreated and fired one shot at him, the sheriff's office confirmed. Officers discovered there was no one else inside the apartment. No one else was injured. Officers used a Taser on the man after he continued to resist arrest. The man was taken to University Hospital Elyria Medical Center where he was transferred to University Hospital's main campus in Cleveland where he underwent surgery. His condition is unknown. The man's name is not being released at this time pending notification of family. Authorities are not releasing the officer's name at this time. The Lorain County Sheriff's Officer and the Lorain Police Department were requested by Elyria police to handle the investigation.